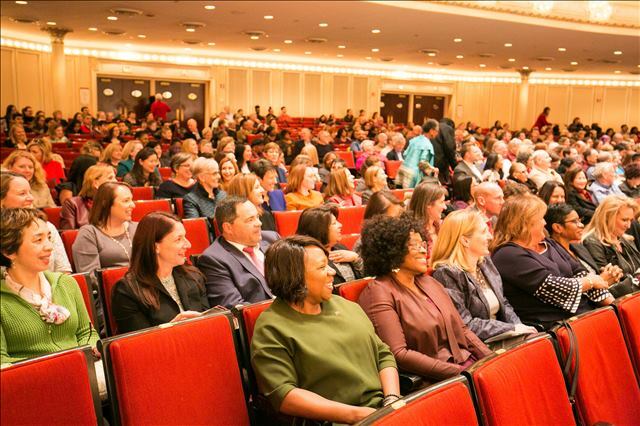 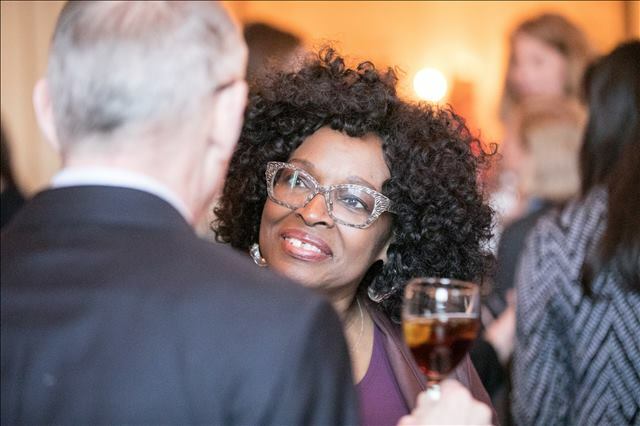 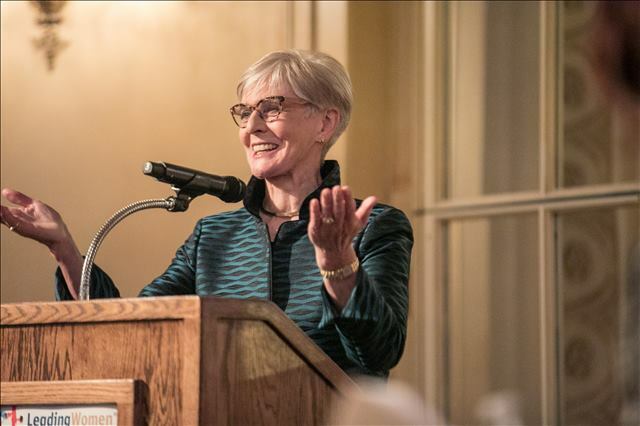 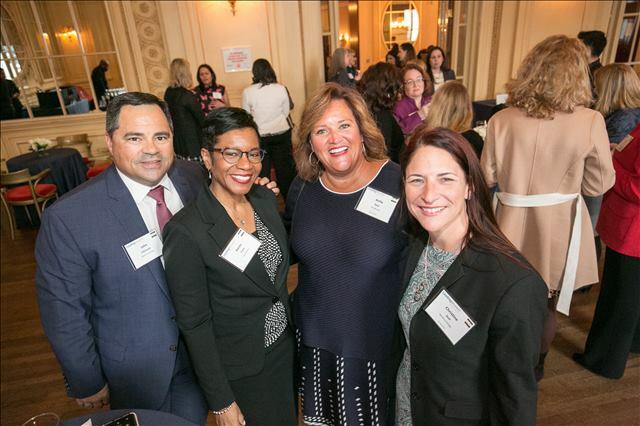 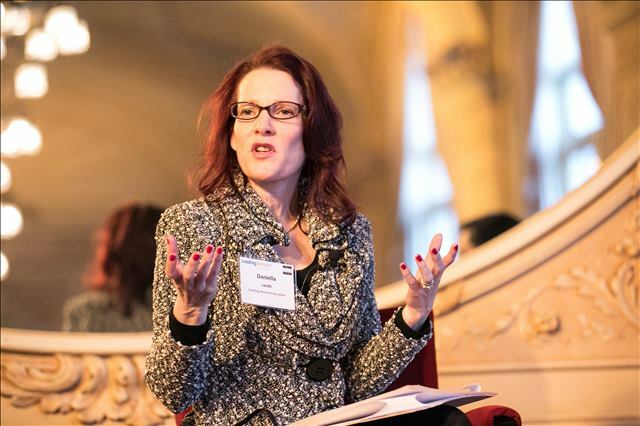 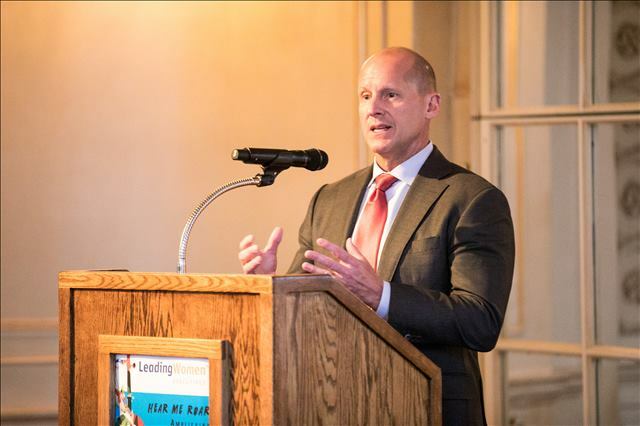 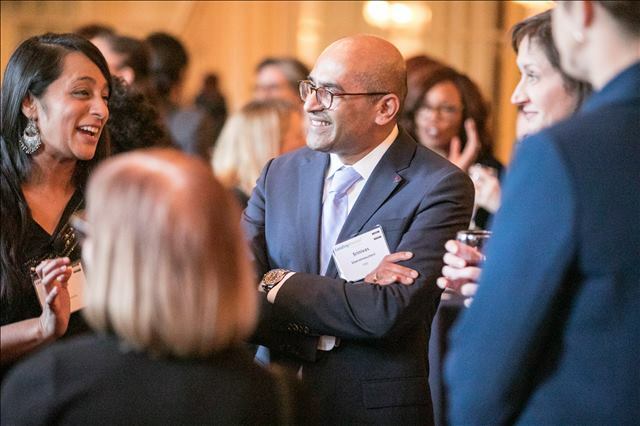 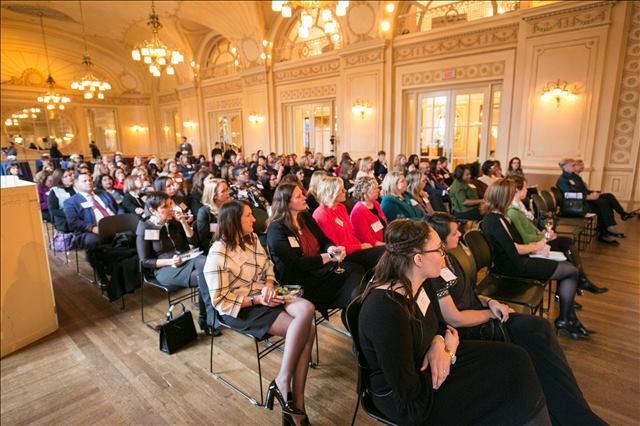 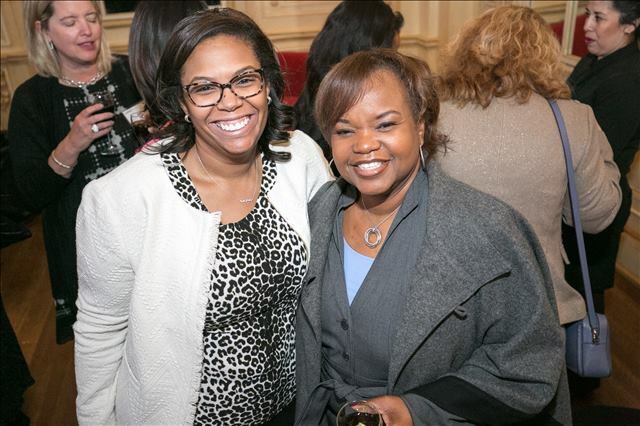 Over 100 Ambassadors, Advocates and Sponsors gathered at Symphony Center in downtown Chicago to explore the concept of “leading from every seat” to leverage each individual’s voice and maximize their contribution. 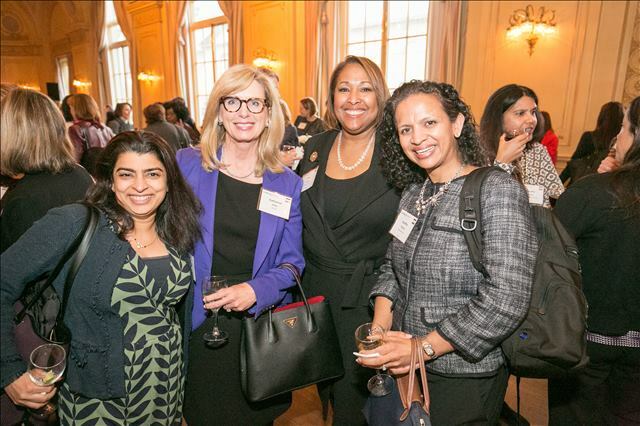 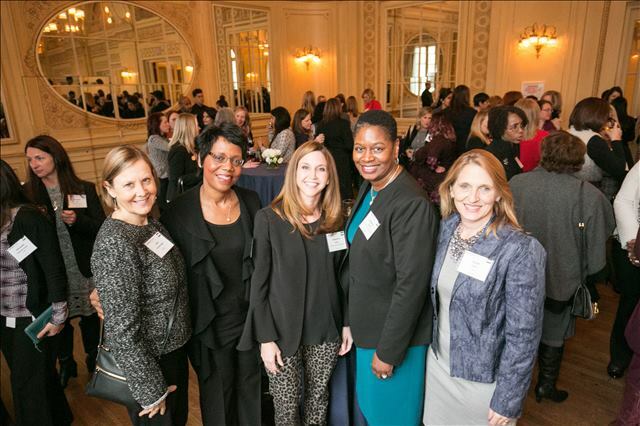 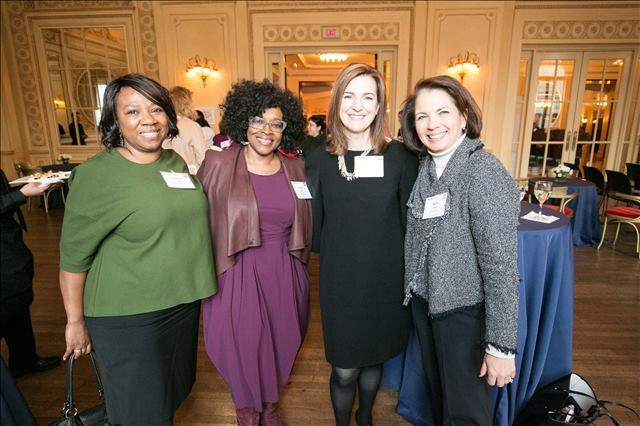 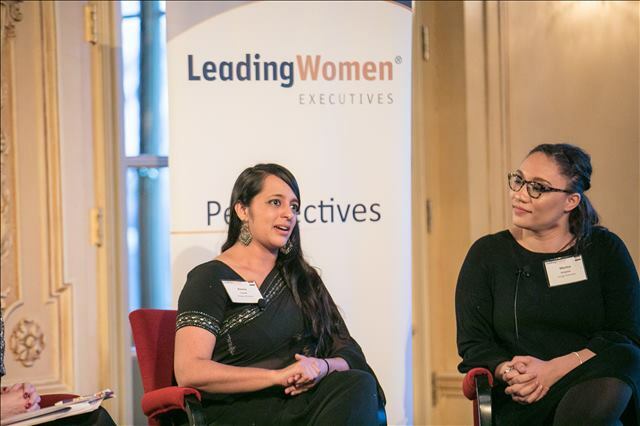 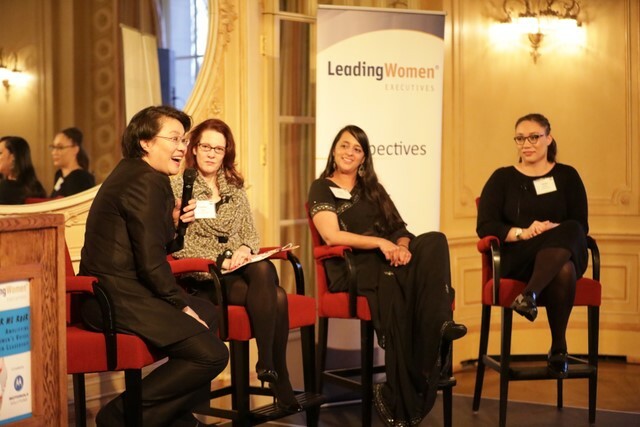 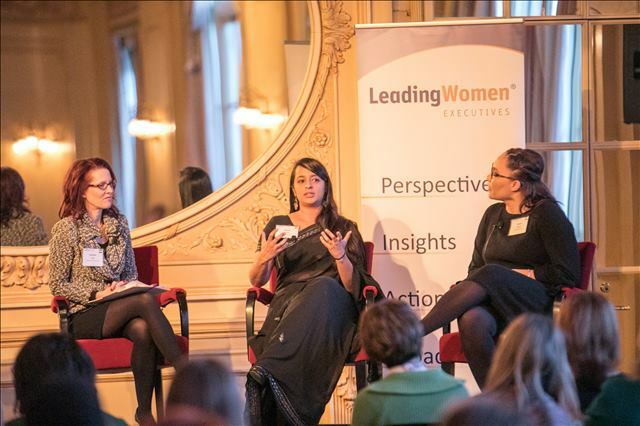 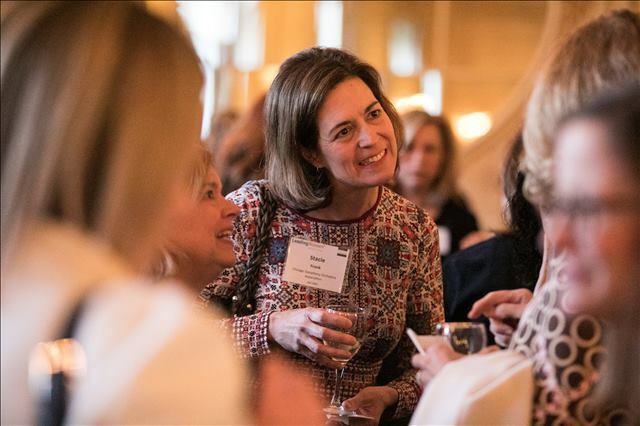 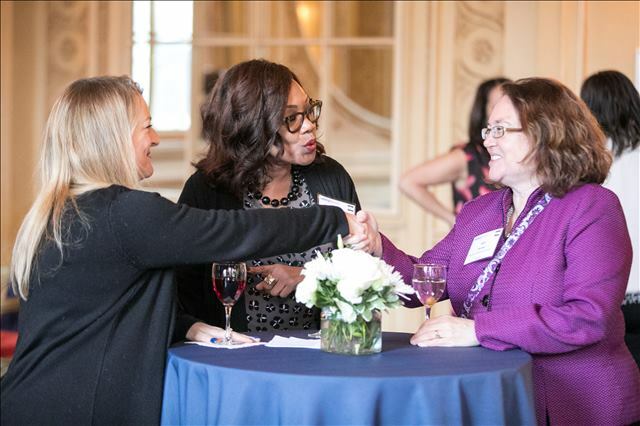 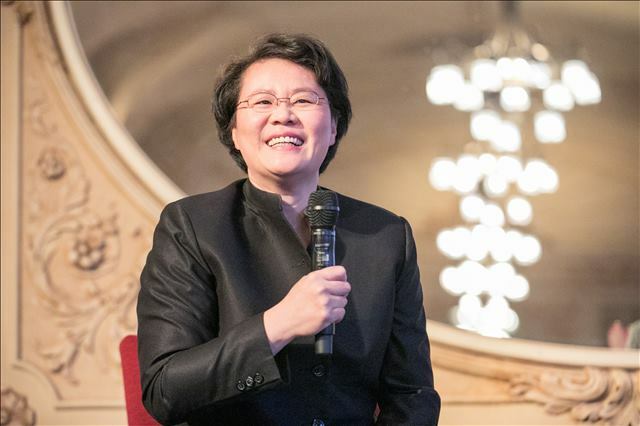 In addition to a networking reception, attendees heard from a panel of musicians, composers and conductors as they discussed how authentic leadership, leading out-of-the-box and other concepts from the Leading Women Executives program apply to their work. 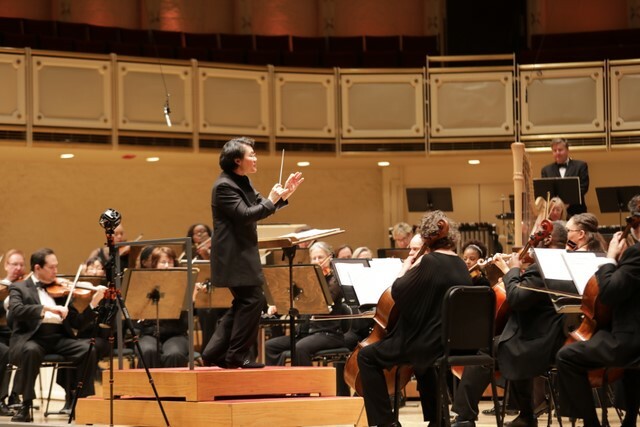 Following the panel discussion, guests attended the Chicago Sinfonietta’s Hear Me Roar concert. 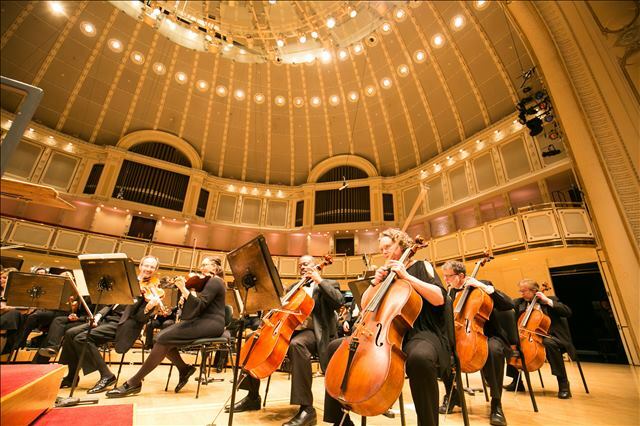 The performance was part of the Chicago Sinfonietta’s 30th anniversary season Project W initiative.